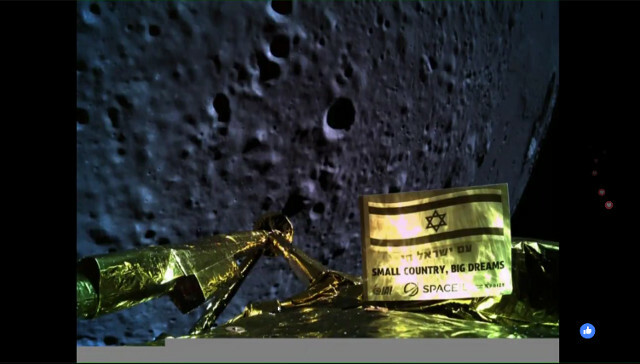 A little while ago the Israeli lander Beresheet attempted a Moon landing but something didn’t work perfectly in its propulsion system and probably crashed on the Moon’s surface. 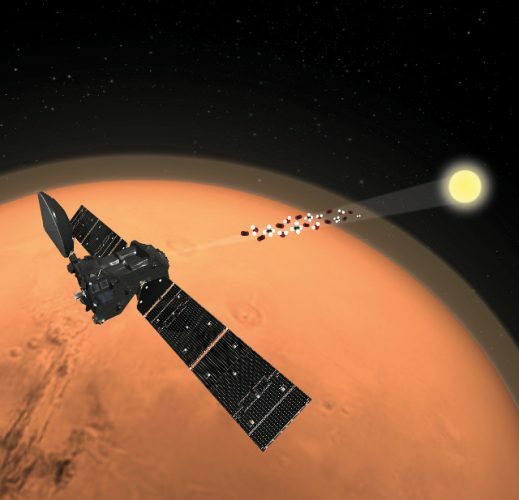 The latt information concerned a problem with the main engine that didn’t burn correctly and when the mission control center was able to reactivate it it was too late. Telemetry was lost when Beresheet was coming down too fast.